James Westfall moved to Rincon from California in 2009. Affter having worked in Real estate in California for Keller Williams, he spent most of his time after moving to Rincon with property management and website design, creating two companies, 413 Geek and Isla Vida Real Estate. He and his wife founded Defensa Animal de Rincon, an animal recue group and he also works closely with the Tourism Association of Rincon and Surfrider Rincon. Susan Cravey has over 30 years of experience in the real estate business. 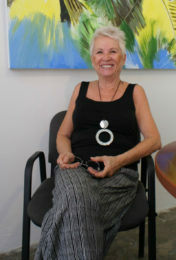 She worked in Amelia Island, FL with Coldwell Banker for eight years prior to moving to Rincon, PR in 1990. 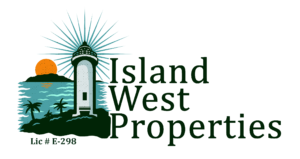 She, with her partner, Enid Miranda (who has since retired) opened Island West Properties in 1993 and has built it into the largest, full service real estate brokerage in Rincon. Three of her children moved here and opened their own successful business. Her grandchildren were raised here, both graduated from UCONN with Engineering degrees and are employed in their fields in Ft Lauderdale, FL. All in all, it is a very good life!